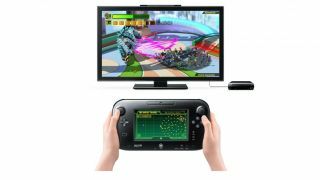 Wii U Pro controllers are needed for co-op sessions. 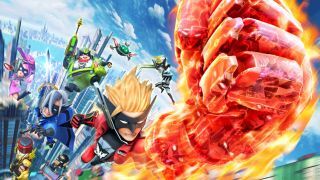 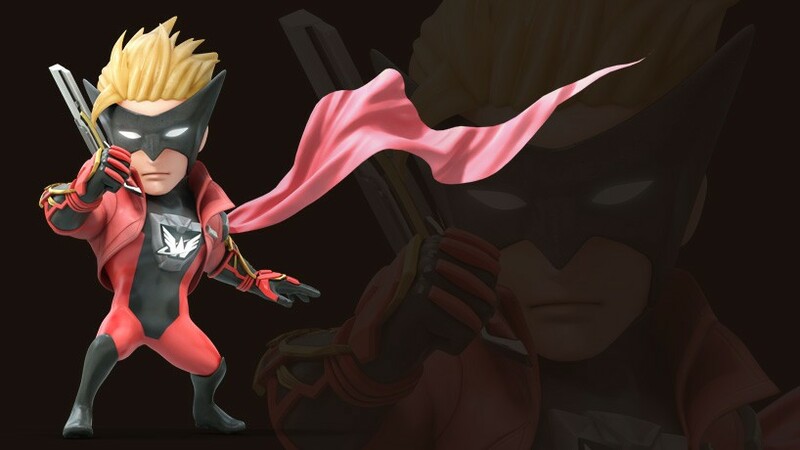 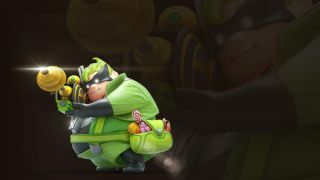 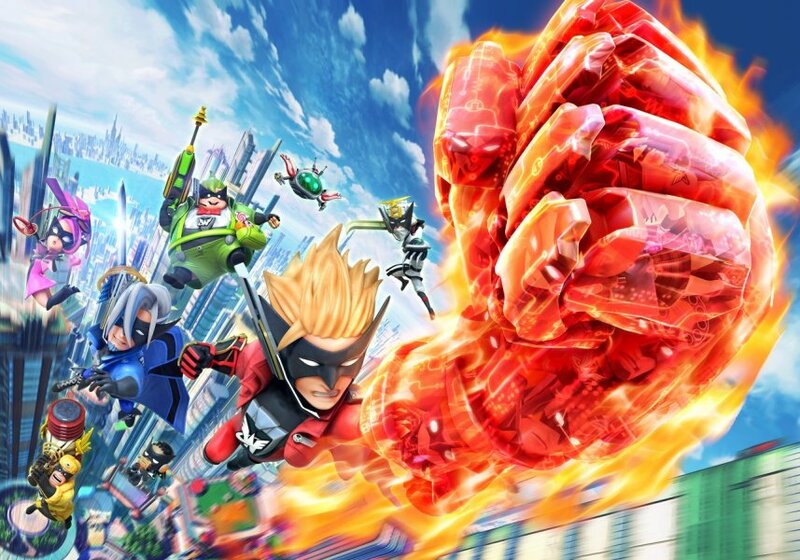 Nintendo recently announced a new IP by the name of The Wonderful 101, looking to return us to the days of multi-colored super hero teams who defeat enormous enemies trashing cities. 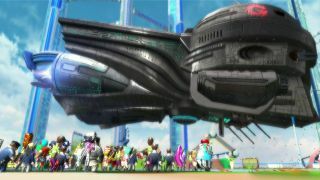 Best of all, a large number of local players can join in all at the same time! 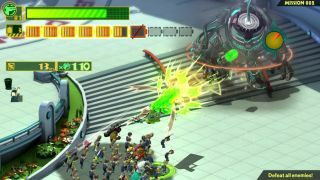 Unite your horde of heroes to morph into powerful weapons to crush the invaders or to synthesize into bridges, chains and other objects that help you make it through the world’s different environments. Clobber bad guys with deep and engaging combat. 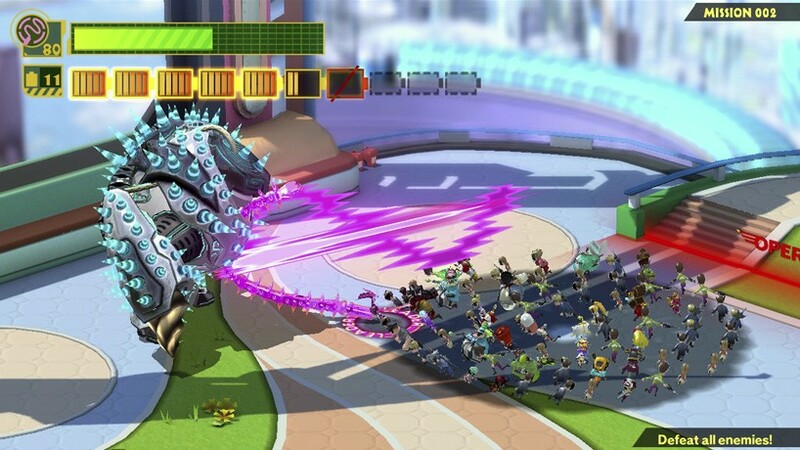 String together combos, dynamically switch between Unite Morphs, defend and evade alien attacks and rack up points to earn the best scores and rewards. 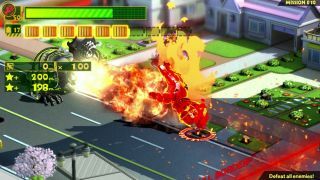 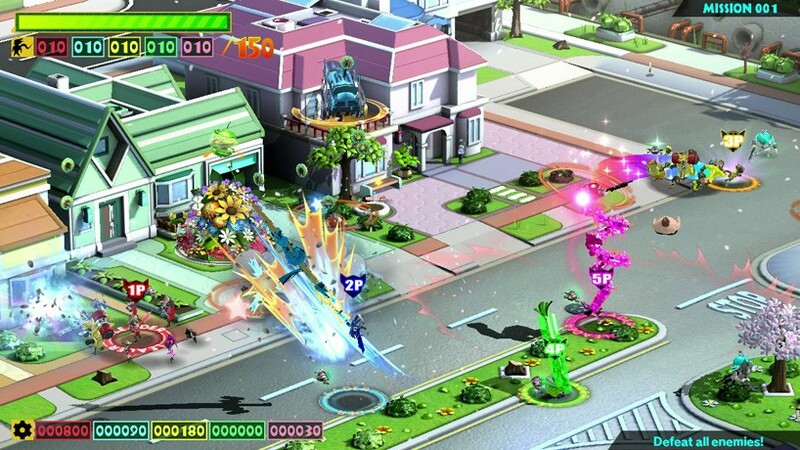 Explore each stage to find helpless citizens and recruit them to join your army of heroes. 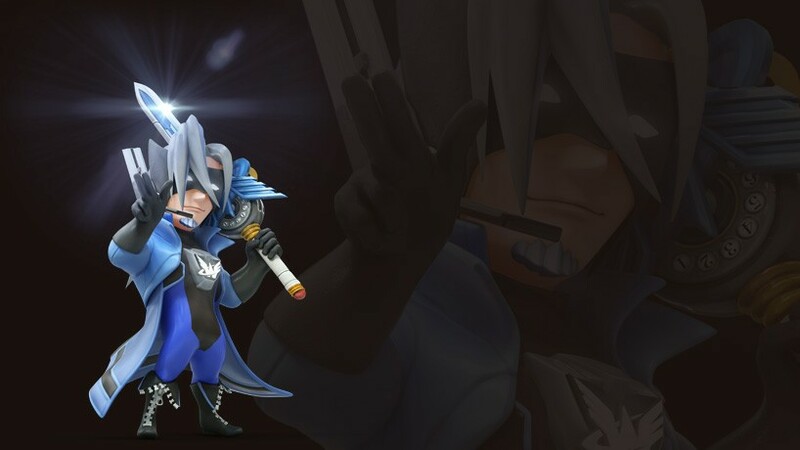 The more heroes you gather, the more powerful your Unite Morphs will become. At the in-game shop, you can spend the valuable O Parts you earn fighting aliens to upgrade or buy entirely new Unite Morphs. 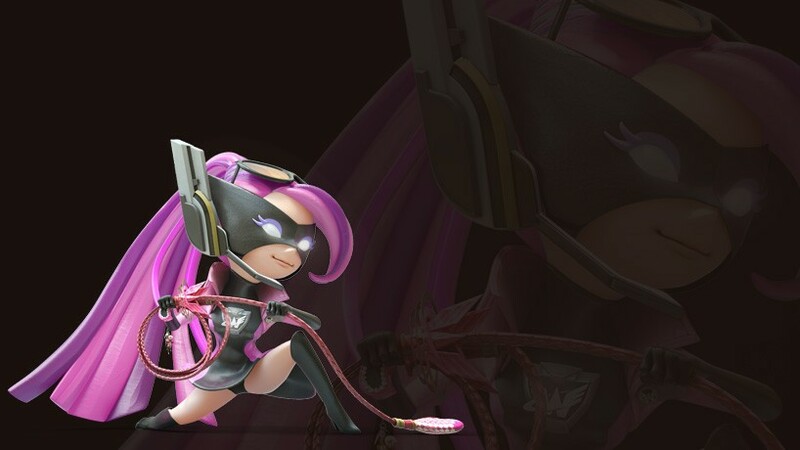 Additionally, the game can be played by oneself on the GamePad, but four others can join in through Wii U Pro controllers for a 5-player co-op experience. 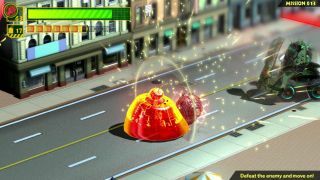 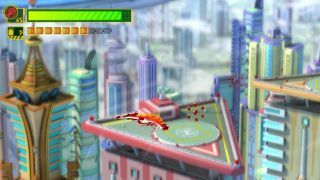 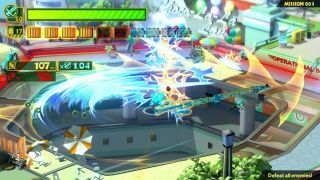 Players can unite their “morphs” to unleash super attacks and dish out the hurt. 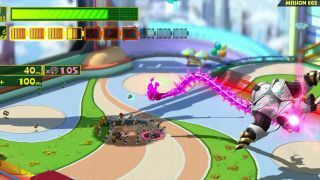 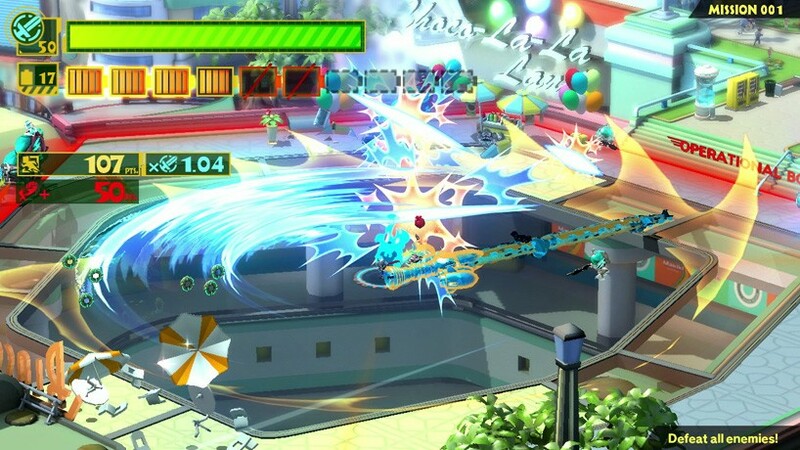 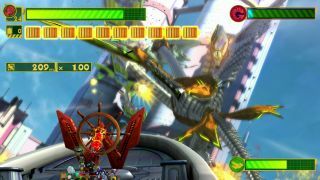 The Wonderful 101 will be arriving on September 15th on the Wii U only.